Got this one second-hand on Ebay – and it looks like a really good read. Ken Mansfield was a Capitol Records executive and an insider in the Beatles camp. He had a unique insight into the way the band worked, the absolute power they wielded in the music business, and the causes behind their ultimate demise. His book is called “The White Book”, and it carries the subtitle “The Beatles, the Bands, the Biz: an Insider’s Look at an Era”. 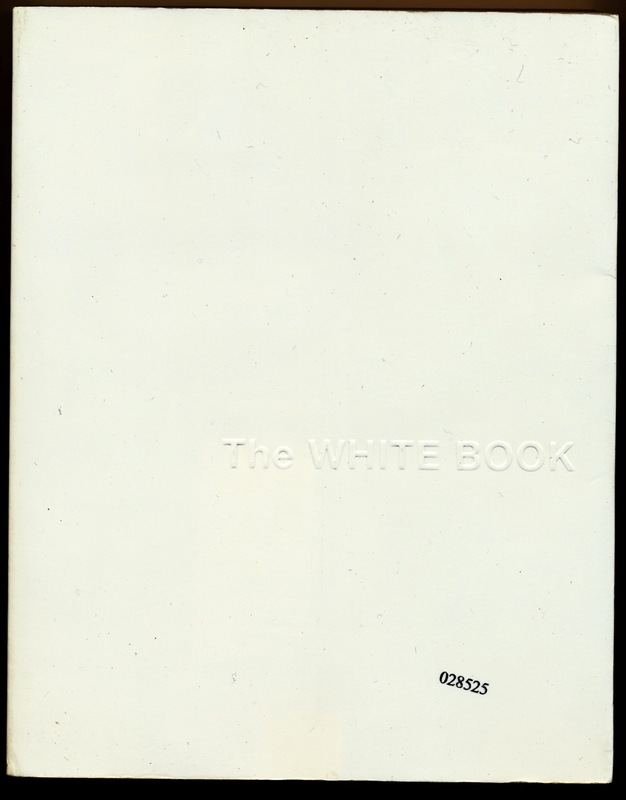 Each book, like the album after which it is named, is plain white all over, comes with the title embossed on the front cover, and has a limited edition number stamped on the lower right-hand side. Mine is 028525. I really like the layout, look and feel of this book. Its a mid-sized softback, 248 pages with what they call in the book industry French flaps (don’t ask me why they are called that…the paperback front cover and rear extend and fold in – if that makes sense. Small but boring detail?). It has a large selection of photographs which are a combination of black and white, colour and colour-tinted photographs, many of them originals from Mansfields personal collection and as such never seen before. If you want a sneak peak at “The White Album” Google Books has a large selection you can see, along with extensive text extracts. Amazon also has a “Look Inside” preview. 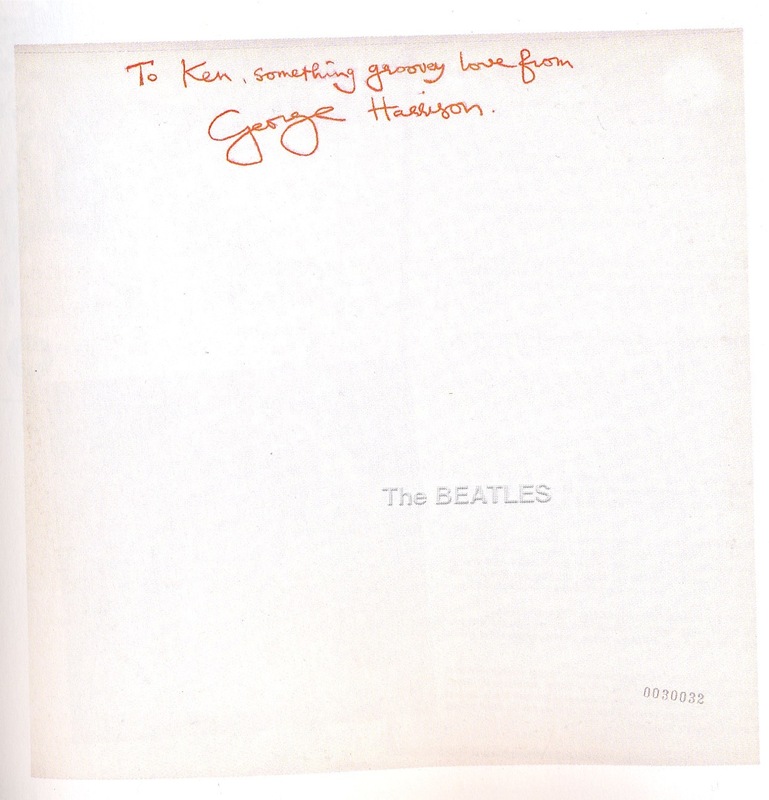 This entry was posted in Beatles, Beatles Books, Beatles Collecting, Beatles Music and tagged Apple Records, Beatles, Beatles Books, Ken Mansfield, Music, The White Book by beatlesblogger. Bookmark the permalink. thanks for this posting, i did not know this book & have ordered it at once. sounds quite interesting.